Now, we don’t know about you, but we’ve noticed that from Halloween right through Christmas and all the way through to April, our bodies seem to develop a protective layer. As the office snacks seem to become more frequent and the days become shorter, it’s almost as if this little layer has been designed to keep us warm over winter. An internal duvet if you will. Don’t get us wrong we love all the chocolate and cake lying around as much as the next person, but it’s doing nothing for our figure, and even less for our training goals. So in the run-up to Christmas, and all through the winter, just how can we keep our snacking and our weight increase under control? Well once again, like the superstars we are, we’ve done the digging and had a think about what we know. We’ve pulled out what we think the top 3 tips are for staying in shape over winter and avoiding the Christmas pud-bod. You know that almost everybody has the same issue every single winter! Wouldn’t it be amazing if you were to team up with someone else. That way you hold each other accountable and keep each other motivated throughout the whole season. Enlist friends, family, even neighbours as your exercise buddies, and your much more likely to follow through on what you say. The closer to home your new gym partner is, the better. If it’s someone you live with, you can even keep an eye on what treats come into the house and watch each other for slipping. If you don’t have someone to rely on to train (as not everyone is as motivated during winter) you could always start working with a personal trainer to keep you on track, or even join a boot camp where you’re sure to find others just like yourself who are also in need of someone to support them. Okay we’ve heard all the excuses. “I don’t have time to cook”, “fresh food is more expensive”, “I don’t know how to make it”, and all the rest. Now this isn’t winter specific, but excuses sure seem to become more common when winter kicks in. No matter what you do in the gym, or how hard you work out, you’re going to have to eat right if you want to see any real progress. Yes, you might lose weight if you smash the gym and don’t eat good food, but you’ll struggle building muscle, you’ll feel tired, your skin won’t look healthy, and the list goes on and on. Now we know it’s a challenge and we know there’s plenty of hurdles to getting your food intake right, however it’s something you need to do, and it gets all the harder over the holidays. 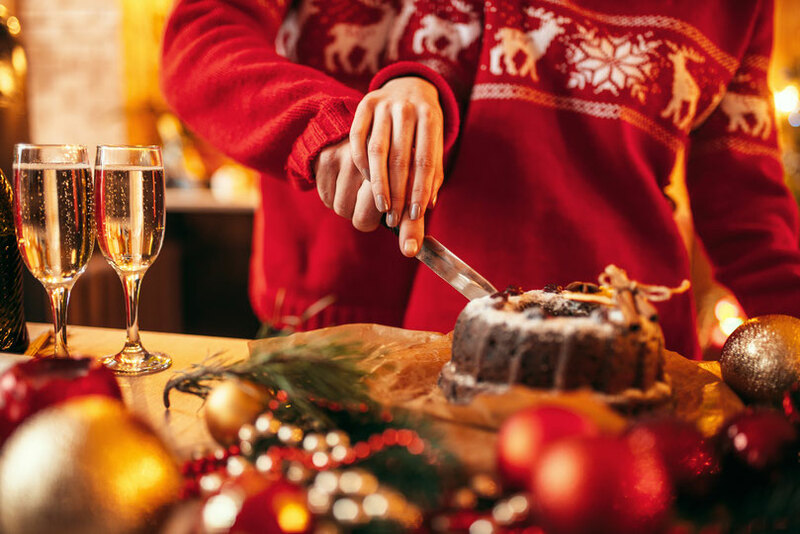 We’re not saying you need to deprive yourself of all the fun treats this year, but plan what you’re going to eat, make sure you’re managing your calories and plan in when you’ll enjoy a treat or two. That way you won’t let yourself go and end up struggling in the gym again on January 01st. That’s right we said it! Enjoy the season! Don’t fear the winter holidays and really get involved in all activities, it’ll help you stay trim. Somewhere along the line Christmas seems to have become about drinking, binge eating, shopping and hangovers. 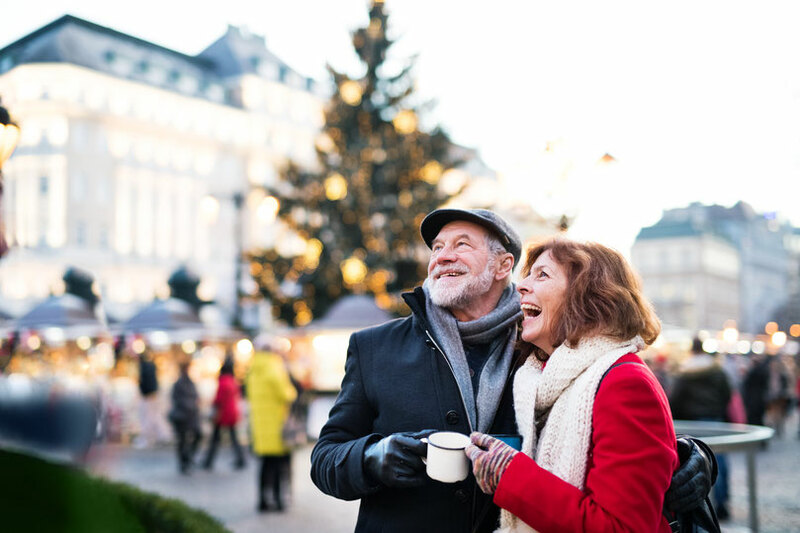 It seems we have forgotten there is a magical side to Christmas and the winter season, and if you really want to stay healthy, go and find them out. 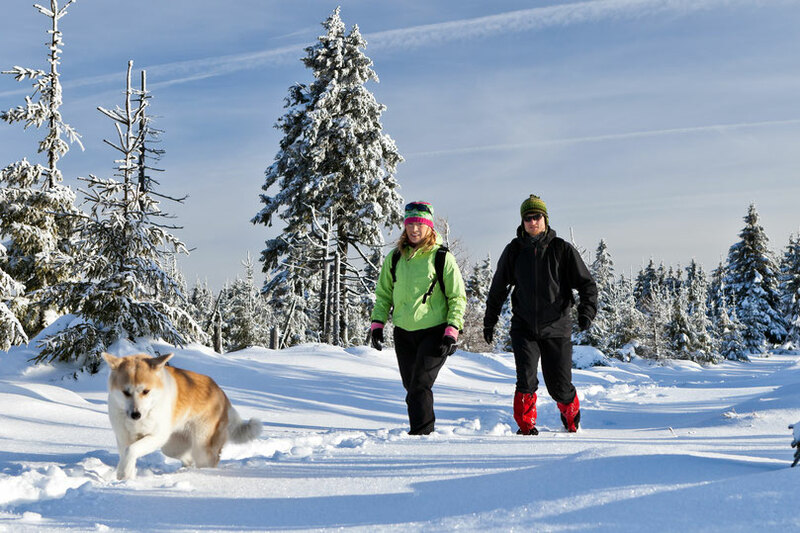 Go sledging down hills with the kids, take the dog out through the frosted woodland, throw snowballs, go ice skating, walk for hours through Christmas markets, and anything else you can think of. Think about it, all those activities are all fun, embrace the spirit of Christmas and winter, and best of all, they burn a ton of calories. As long as you keep an eye on what you’re eating throughout the season, just getting involved in as many activities as possible will keep you at a reasonable weight. 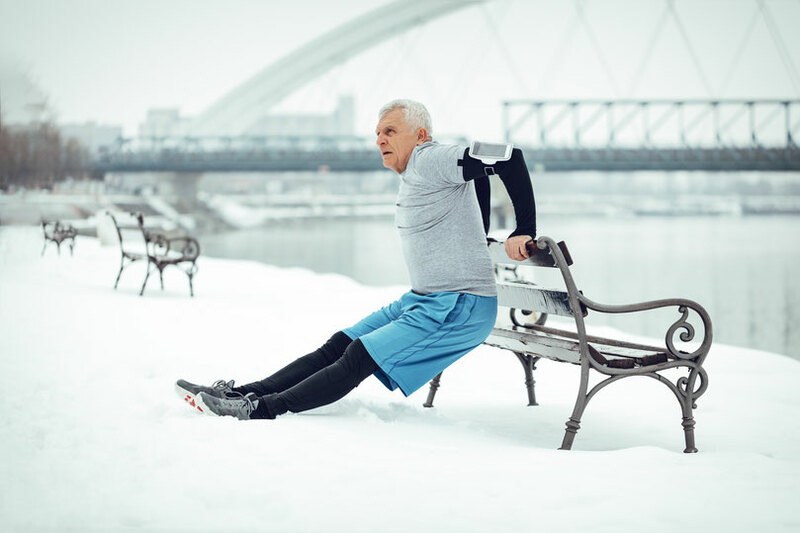 Of course if you still want to increase your fitness levels and keep pushing to reach your goals, you’ll have to continue with your training sessions throughout the winter. However, that in itself should keep you in great shape. If you can train over Christmas when the world is full of temptation, you can achieve anything! 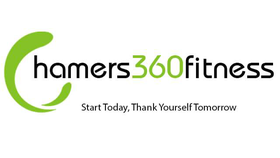 At Hamer’s we’ll support you throughout the entire year and we’ll be running sessions almost every week for you to keep smashing it. Just give us a shout.